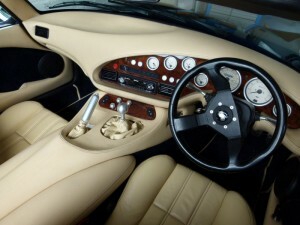 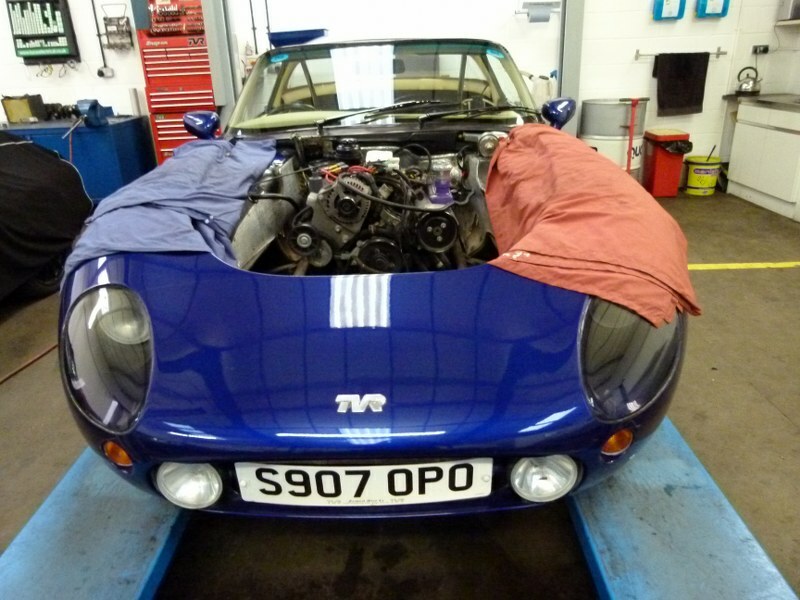 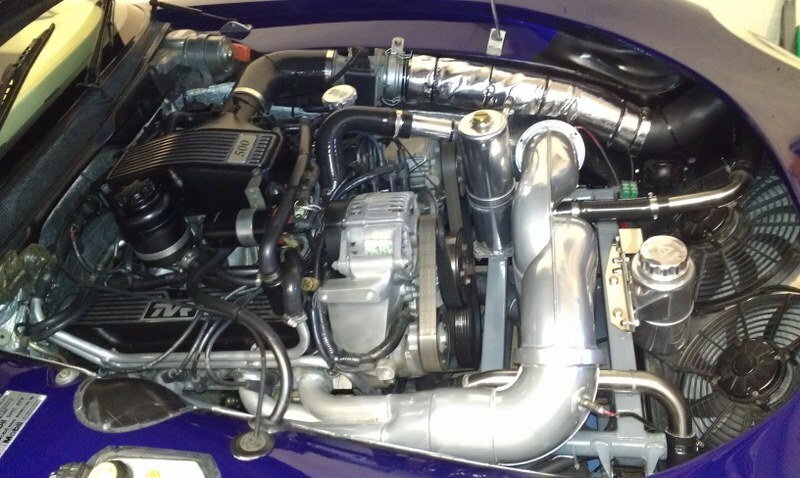 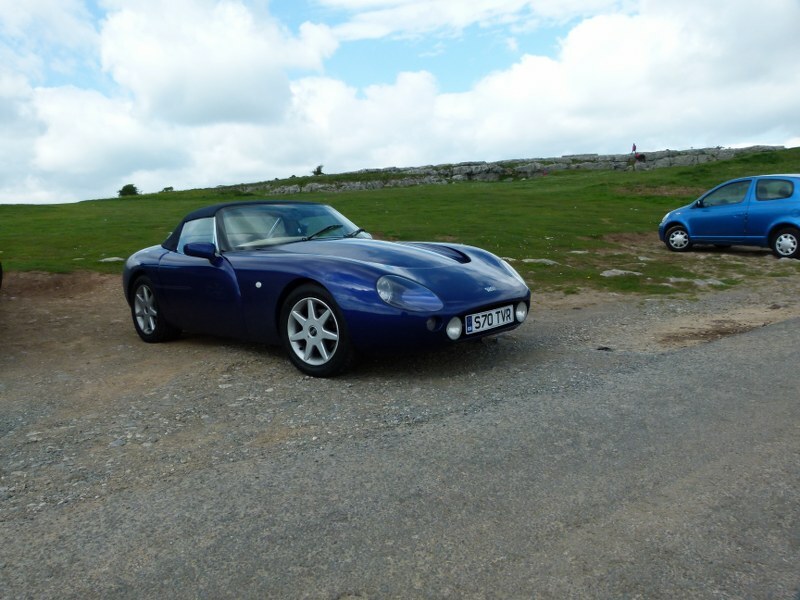 This TVR Griffith came to us for a full body off restoration. 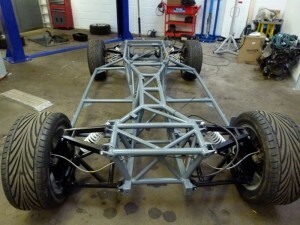 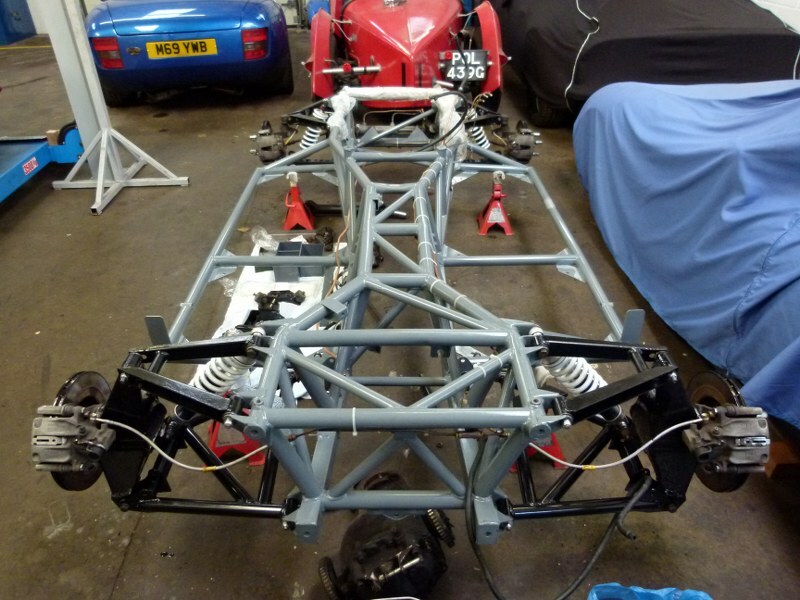 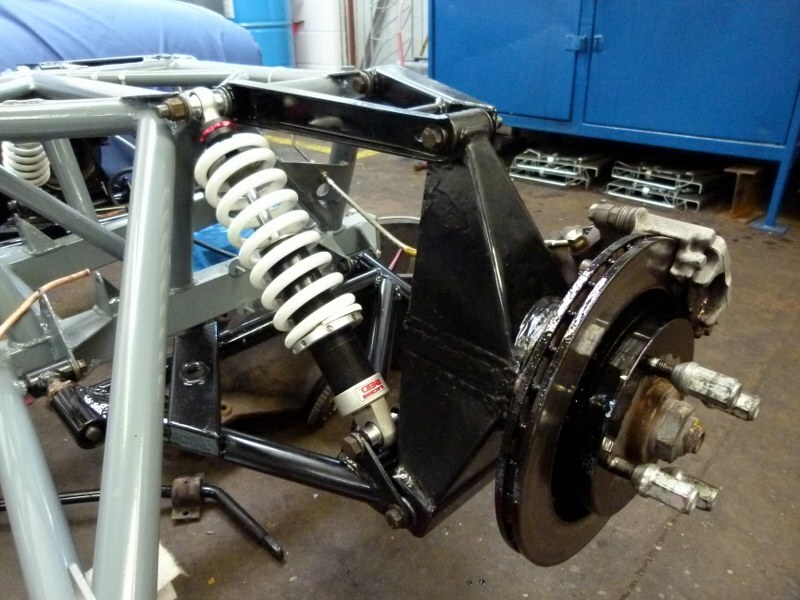 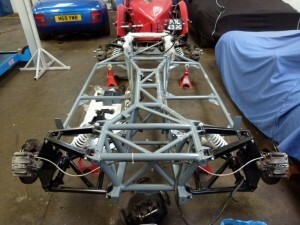 Whilst the car looked in great condition externally, the chassis and running needed significant work. 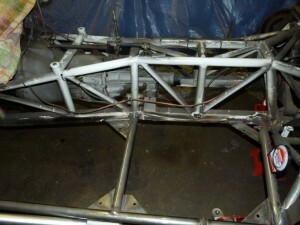 The Work starts with carefull removal of the engine and then the body. With The body removed the outriggers are then replaced. 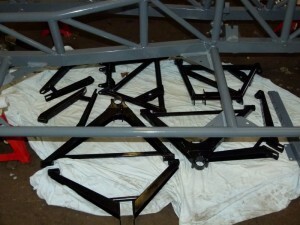 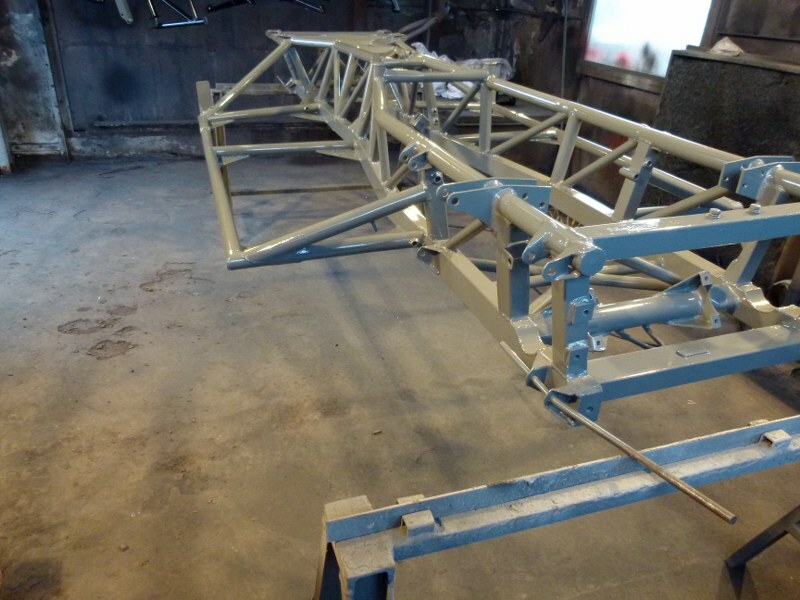 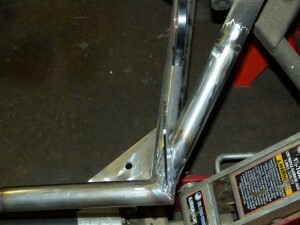 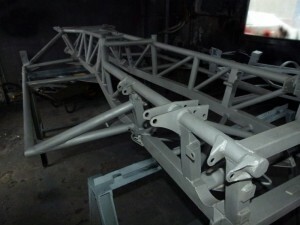 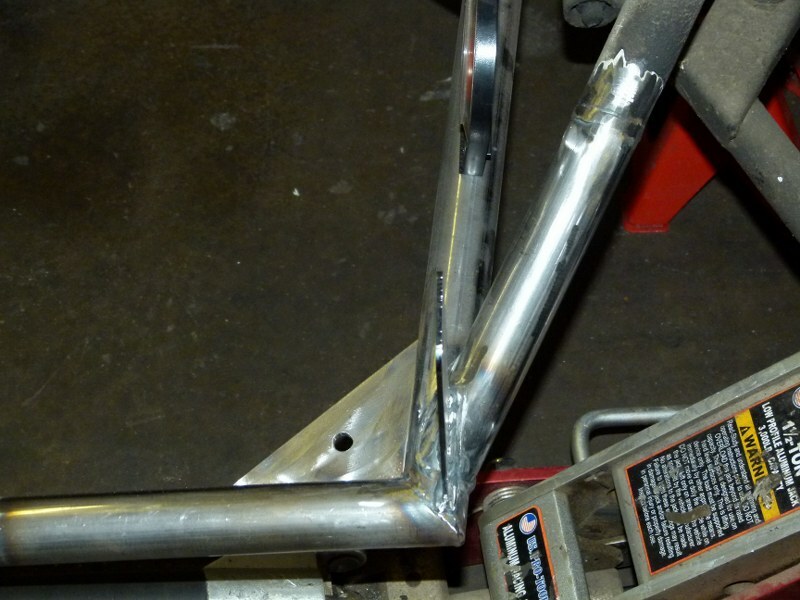 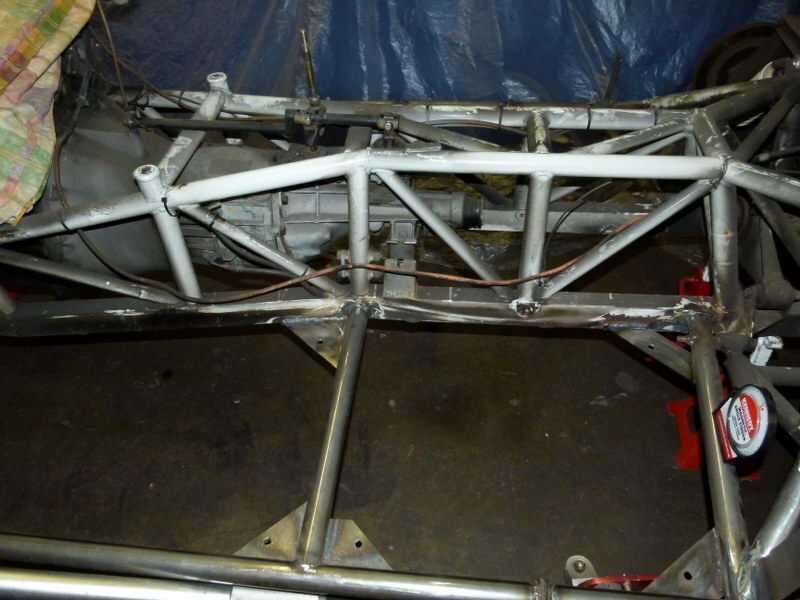 Here you can see the join between good old chassis and the New outriggers. 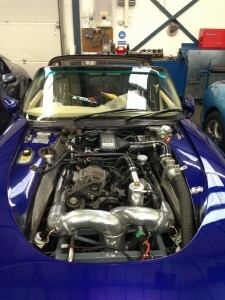 Almost there, here everything in the engine bay is back in place including the ceramic coated exhaust system. 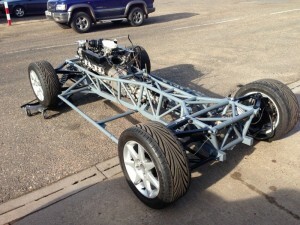 Journey end. the completed car back on the road.